Please let us know your contact details and how we can help you. Barque is rapidly taking shape with the roof now in place and completion date set for August. We are opening our display apartment soon and invite visitors to view our new advanced apartment onsite at 77 Orsino Boulevard, Port Coogee to see exactly how great life will be at Barque. With the development nearing completion, time is running out to secure one of the last few remaining apartments. 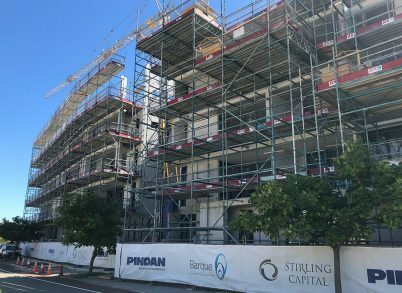 Our Stirling Street projects – Verdant and the new Student Accommodation tower - are forging ahead and transforming the city fringe. 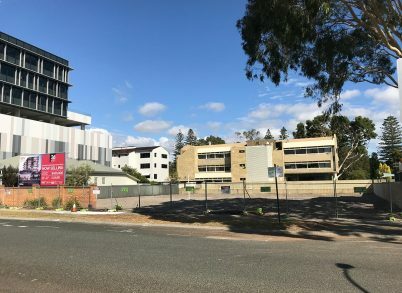 Both developments are due for completion around the end of the year and will add a new level of vibrancy to the precinct when students and residents move in, in early 2019. 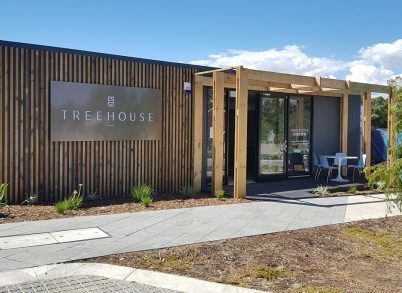 Our latest offering, Treehouse is a 50 apartment development in Jolimont, an idyllic location only 10 minutes from the beach and the city. Demolition has commenced at 26 Charles Street and building will commence shortly. 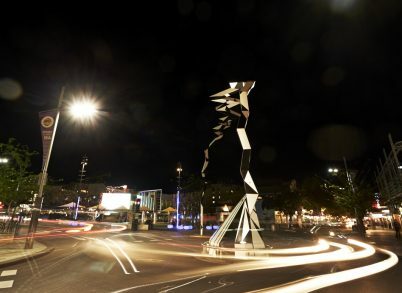 Ideally positioned, 26 on Charles is just 100m from Perth Zoo, 300m from the river, 400m from Royal Perth Golf Club and a 500m stroll from the restaurants and bars of Mends Street. A fantastic, modern place to call home.